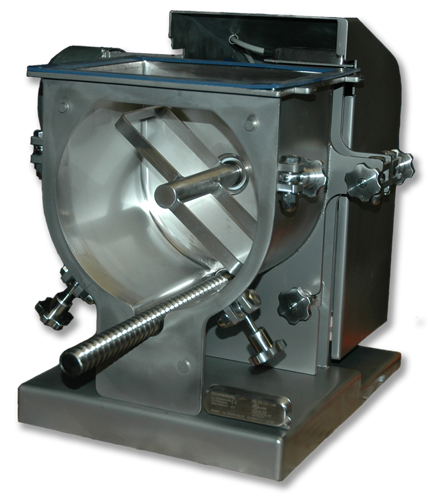 Trantec is a leading manufacturer of screw feeders. We are innovators in this market and have customers all around the world that use our products. 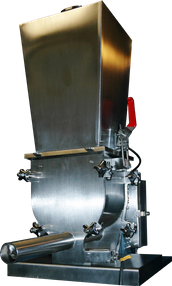 Our M’ Series screw feeders use the latest powder dosing technology to meet customer requirements. We are able to offer configuration for almost any application. 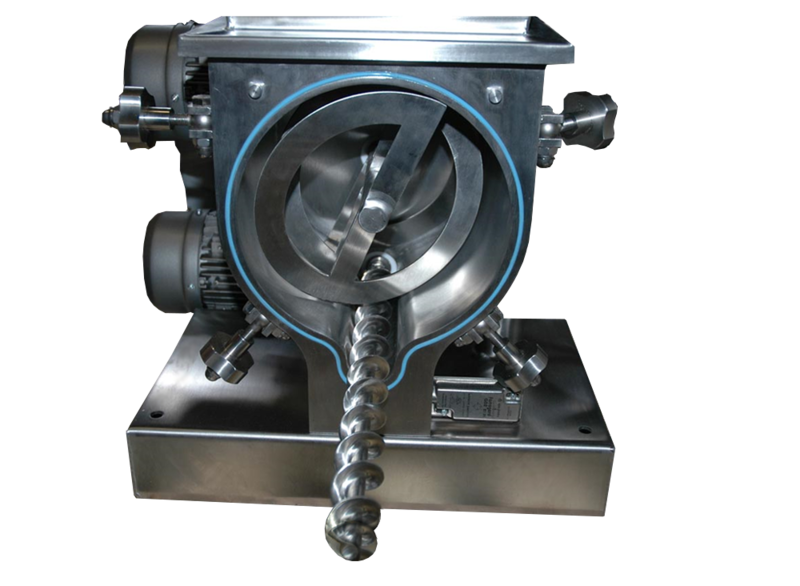 We understand one Metering Screw Feeder cannot always meet all customer requirements. Utilizing the latest powder dosing technology Trantec’s Metering Screw Feeders can be quickly configured to meet the demands of any application.